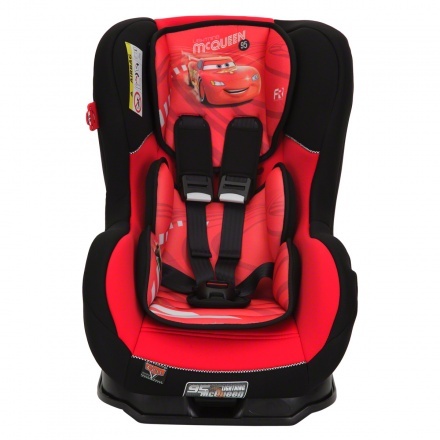 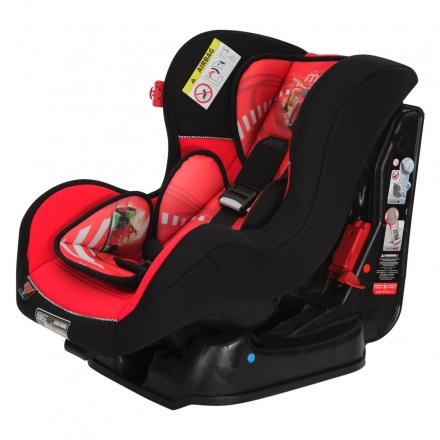 Make your little one's car journey extremely comfortable with this cosy car seat. 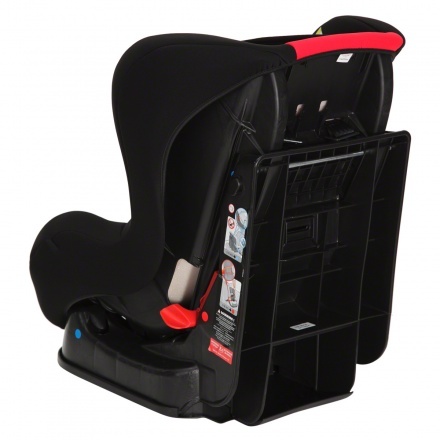 It features rear and forward facing, side impact protection and a five-point safety harness with padded harness pad. 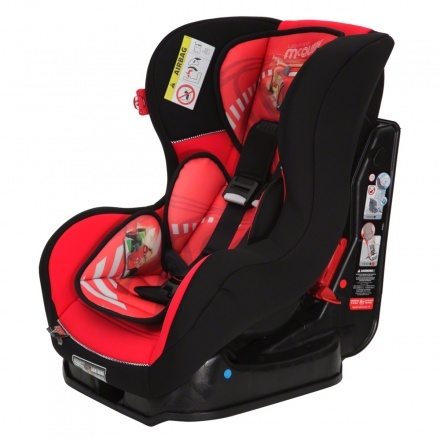 The multi position reclining seat ensures added comfort and convenience for your baby.